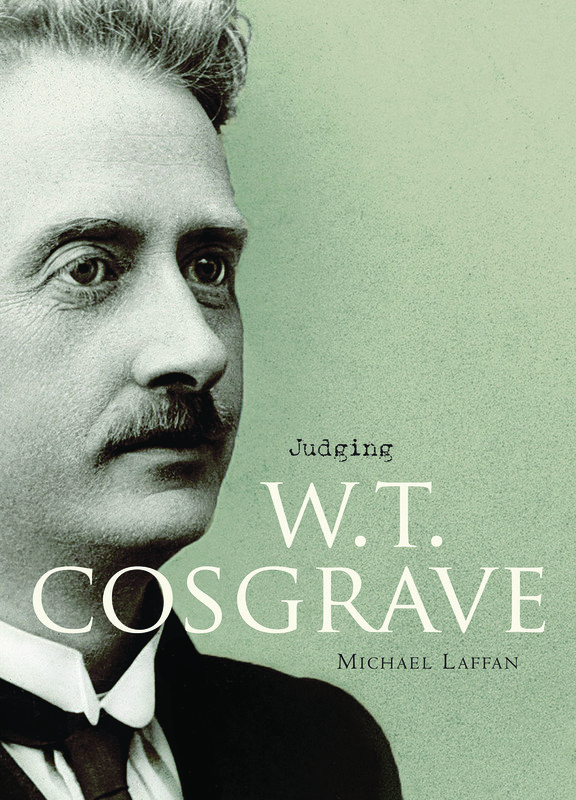 W. T. Cosgrave has been neglected by scholars in comparison with other prominent twentieth-century Irish leaders. This biography, by a leading Irish historian, uses sources not previously consulted to examine his career as local politician, rebel, minister, head of government for almost ten years, and opposition leader. In particular, it assesses his role as a state-builder and a key figure in the Irish democratic tradition. Michael Laffan studied at Gonzaga College, University College Dublin, Trinity Hall Cambridge and the Institute for European History in Mainz. Having lectured briefly at the University of East Anglia he took up a post in UCD, where he taught for over three decades and served in various positions, including as head of the School of History and Archives, before retiring in 2010. He has lectured widely in Ireland and across the globe. From 2010 to 2012 he was president of the Irish Historical Society; he is now an emeritus professor in UCD. He has published widely on Modern Irish History. His writings include The Partition of Ireland 1911-1925 (1983) and The Resurrection of Ireland: the Sinn FÃ©in Party, 1916-1923 (1999), and he has edited The Burden of German History; 1919-1945 (1988).